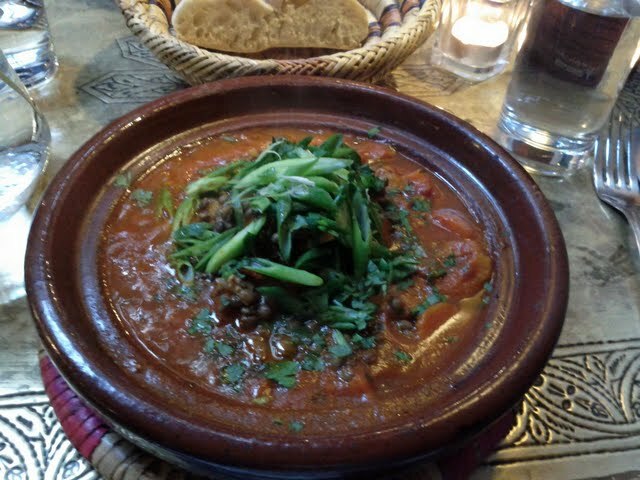 Dada on South William Street is one of our favorite restaurants in Dublin. We tried the special early bird menu which featured two courses plus tea. 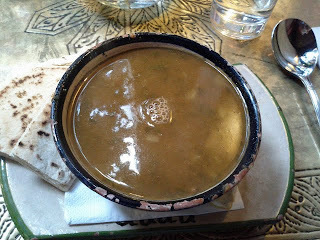 The lentil soup was rich and spicy. 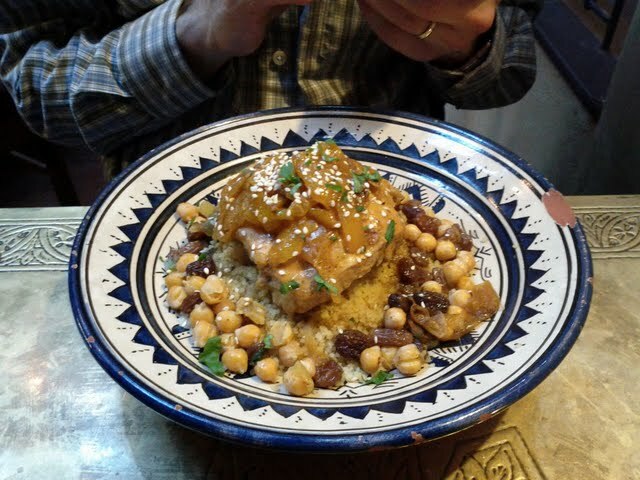 We feasted on Moroccan favorites including chicken, chickpeas and couscous and lamb tagine. 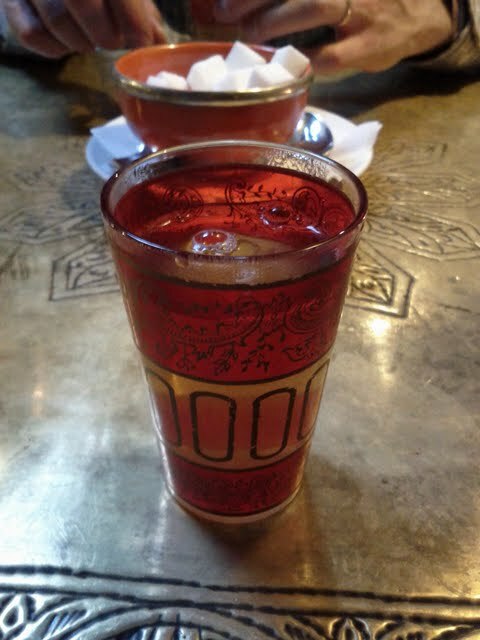 Our meal ended with a flourish when our server presented mint tea in a colorful glass.